Other Ingredients: Magnesium stearate, silicon dioxide, rice flour and gelatin. Recommended Use: As a dietary supplement, take 7 capsules three times per day - upon waking, between meals and before bed. 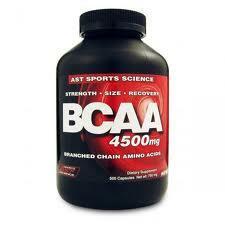 On training days, take 7 capsules before, during, and after training and 7 capsules before bed. For endurance athletes take 7 capsules before and after training or event and 7 capsules before bed.